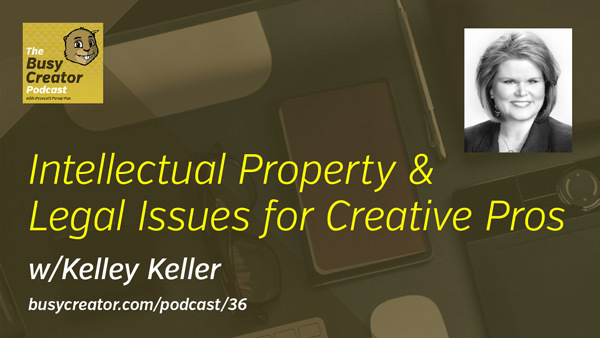 Kelley Keller (@KelleyKeller) is an Intellectual Property Attorney & Education, and founder of The Keller Law Firm. She’s also the creator of Innovation to Profits, an online educational resource for anyone with creative, valuable ideas. 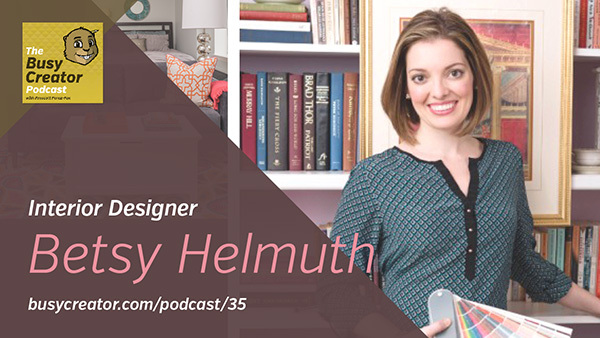 Betsy Helmuth (@BetsyHelmuth) is an interior designer & decorator in New York City. Her company, Affordable Interior Design, offers exactly what is says on the tin. Over the years, she’s designed rooms in over 1,000 apartments, allowing her to create a systematic approach to working with busy clients. Scott Colby (@ScottColby) is fitness & nutrition expert and coach based in Colorado. 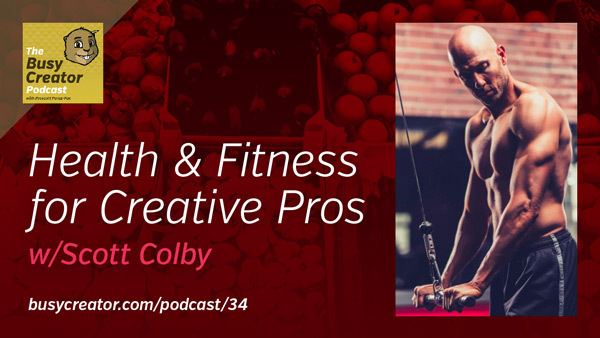 In recent years he’s moved from being a traditional personal trainer to being an online entrepreneur, creating the Fit For Photos workout and nutrition course.